I teach board members and executives how to lead with their heart and put people first, by using our common need to be safe and healthy as a unifying point of collaboration and strategic advantage. How to Own Your Personal Leadership Style in the Boardroom, Have the Courage to Lead With Heart, Confidently Influence Safe & Healthy Work, and Enjoy Doing It! For the last decade, I’ve been working as a trusted health and safety risk advisor to company owners, directors, senior management teams, operations, audit and risk managers and in-house health and safety teams. I work with leaders who are passionate about what they do and who expect their advisor to be just as committed. Assisting them in thinking strategically about health and safety management. This last year, I have made a considerable effort to gather anecdotal research to better understand how my clients and colleagues in senior leadership roles acquire quality, evidence-based, actionable insights into health and safety management, governance and leadership – information they need to be across if they are going to know What to Ask and When to Act. What I found was that while there is a large amount of research tailored to health and safety professionals on health and safety concepts, language, current trends and evidence-based research (and I mean it… there is A LOT of valuable information out there), that information is not getting to business leaders and senior decision makers in a way that they can easily digest and practically apply in their business. Additionally, through work with my clients, I was seeing a frustration from senior leaders in terms of how to change the behaviour of their workforce and management teams because they genuinely wanted to understand how to stop injuries and illnesses from occurring in their business, but they did not understand how to do it. I found myself continually training each of my clients on those aspects above and that’s when I realised that by pulling together information that was useful for business leaders and senior decision makers, and presenting it in a way that truly helped them be better informed to lead their businesses safely, I would not only be helping them lead proactively and ask the questions that need to be asked, I would be helping those in their business be safe and healthy and indirectly helping my profession – I see this as a win-win. 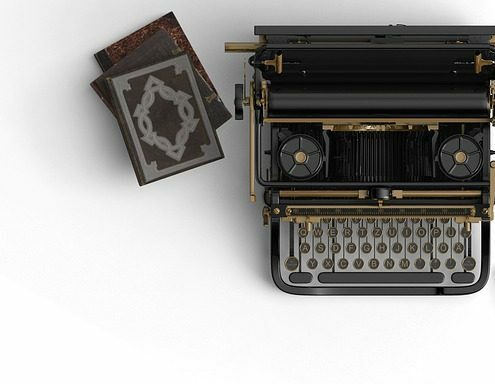 In my Blog, I publish regular updates that will assist business leaders and senior decision makers in managing, governing and leading safe & healthy work. 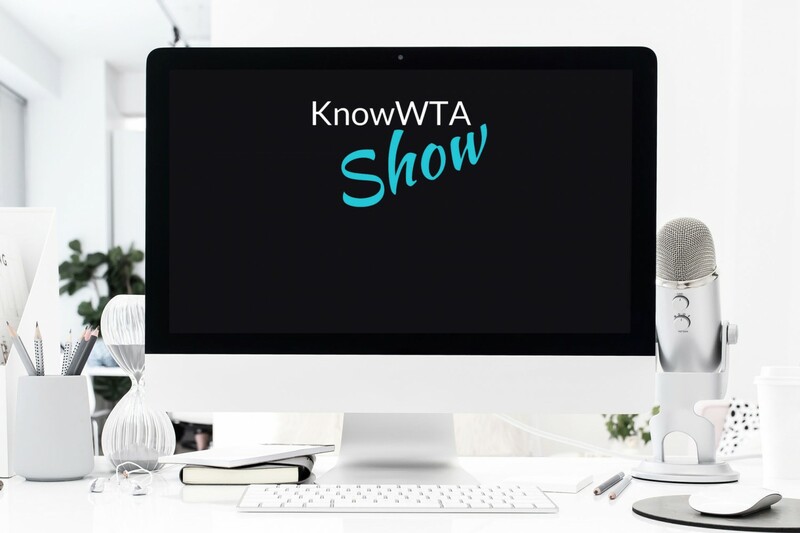 Samantha is the host of the KnowWTA Show, a show dedicated to giving business leaders the tools, insights, resources and knowledge they need to know what to ask and when to act (#knowWTA) so that they can lead with confidence.